This lightweight solution for storing your gear eliminates raw edges and, instead, adds fully finished seams for a smooth feel. 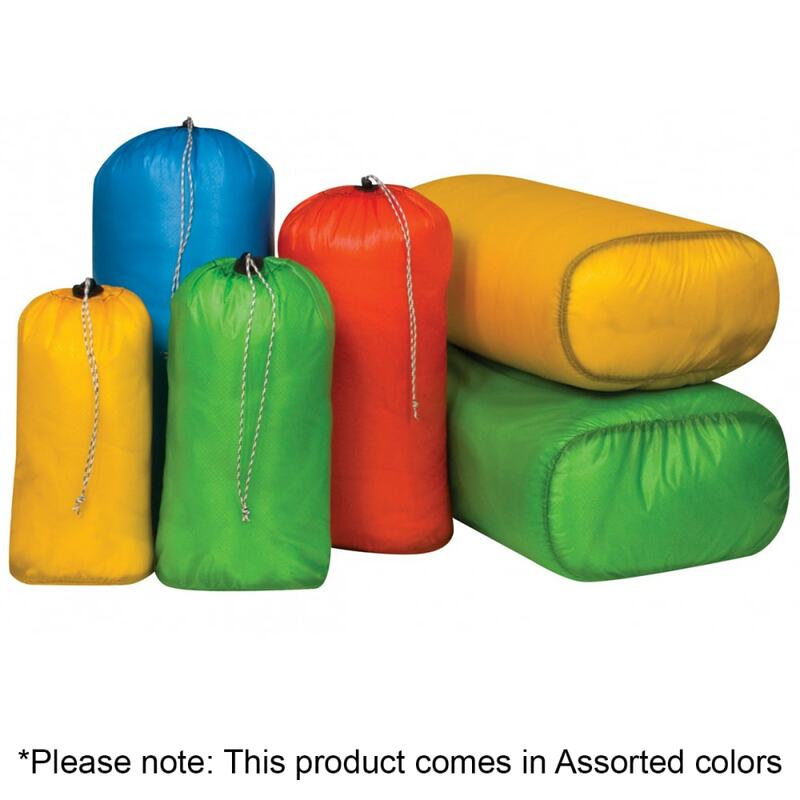 Further, in travel, its Sil-Nylon fabric proves to be an asset, as you’re able to see directly inside the storage sack, without having to take anything out. Measures 8.7 in. by 4.5 in. by 15.7 in.